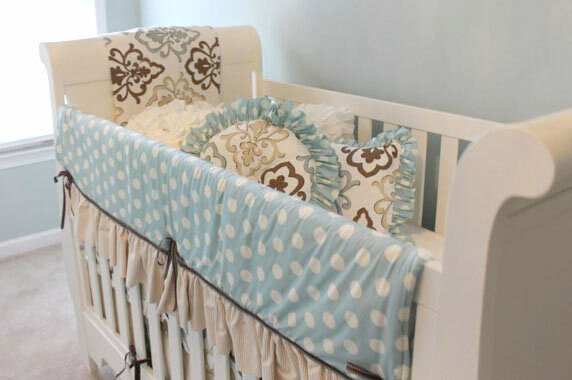 A nautical nursery doesn't have to be red, white & blue! 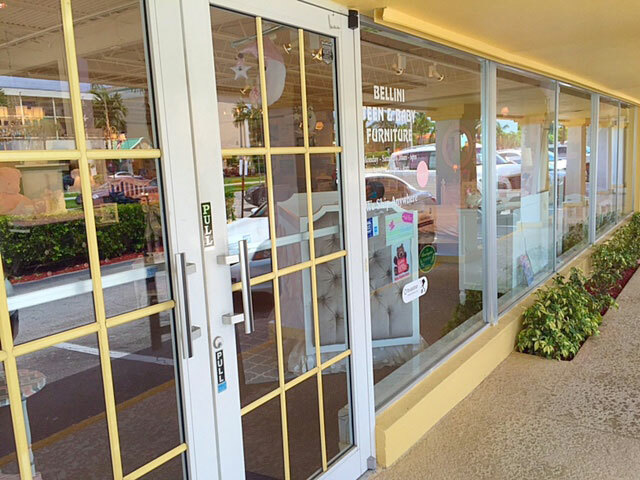 Retailer Spotlight ~ Bellini Boca Raton, Florida! We are excited about our Nordstrom launch! A Custom New Arrivals' Nursery! 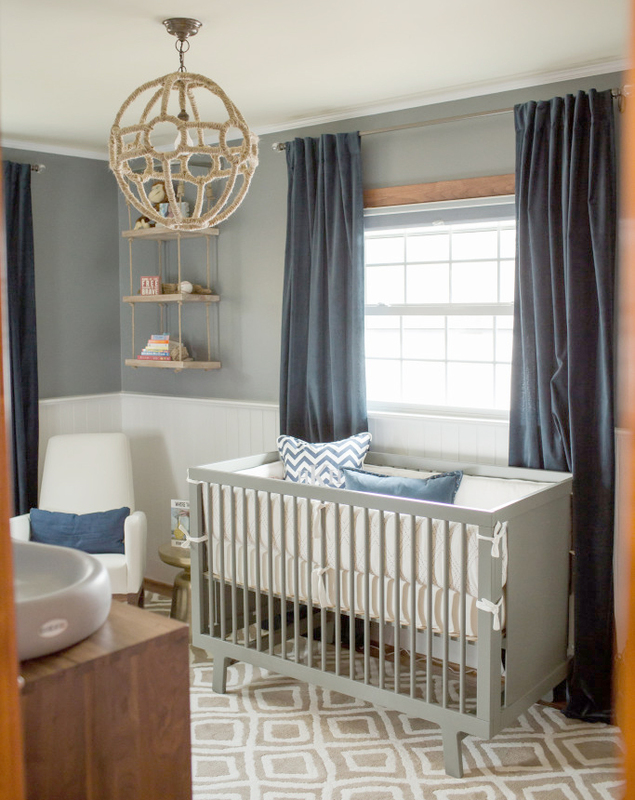 A custom New Arrivals Nursery! 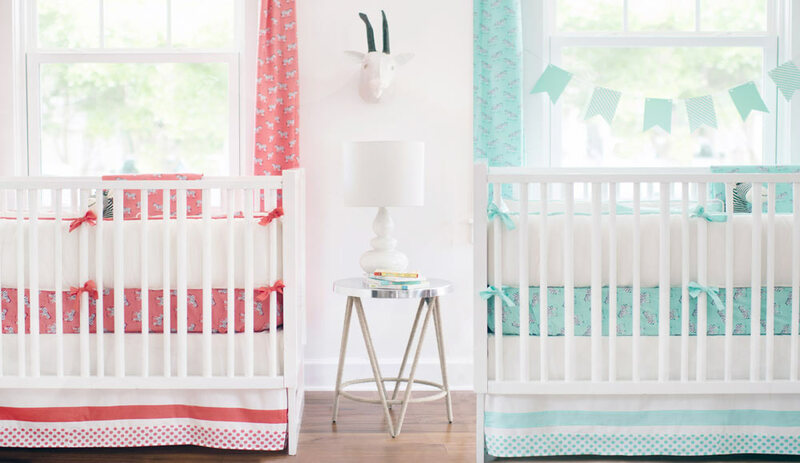 A Safari theme nursery is now more popular than ever. Faux animal busts have been trending in the nursery for a while now, so we've picked out some of our favorites to share!